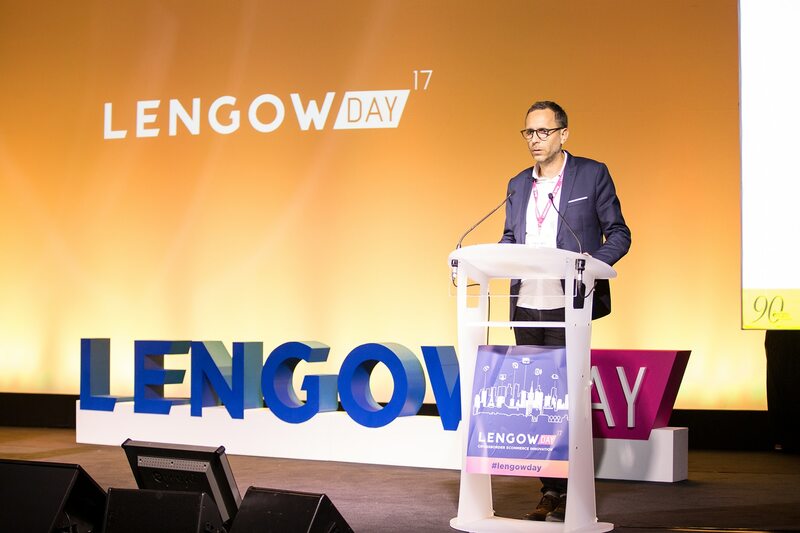 In a previous article, we gave you an overview of the three themes that will set the tone for the 6th Lengow Day, which will take place on 27 September 2018: “Get To Know Your Future Customers”, “Think Better, Act Closer”, and “Go Beyond Your Achievements”. To find out more about this event, which this year is dedicated to the customer journey, read about our third and final theme entitled “Go Beyond Your Achievements”. Called “Customer loyalty: How to keep your Customers loving you throughout their lifecycle”, this talk will take the form of a face-to-face meeting between two actors operating in different sectors. This exchange will give you the opportunity to discover their secrets on successfully seducing their customers throughout their life cycle. Sport and entrepreneurship, the same battle? After participating in the world of sports for over 20 years, Taïg Khris has put his skates in the wardrobe and put on his entrepreneur’s hat. As CEO and founder of the onoff mobile application his goal is clear: to use his sports experience to revolutionise the telecommunications industry. Entitled “Go Beyond”, this “talk” will close the morning round of conferences and will be an opportunity to reflect on the importance of getting out of your comfort zone and knowing how to take risks to surpass yourself. 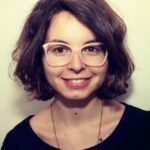 (Re)read theme #1: “Get To Know Your Future Consumers”. (Re)read theme #2: “Think Better, Act Closer”. We look forward to seeing you on 27th September in Paris at the Pavillon Gabriel. You can find all the information about Lengow Day 2018 on our website, our blog, and our social media: Twitter (follow the hashtag #LengowDay) and our LinkedIn group. Registrations are open! Participation in Lengow Day is by confirmation, so request your participation now!